The Ion-X Protein Water, which contains WHEY Protein, is recommended by doctors as both a Pre Op and Post op Bariatric Protein Supplement. 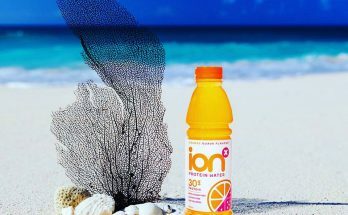 Ion-X Protein Waters drinks contain Vitamin B12 to aid in energy levels and Protein Absorption. 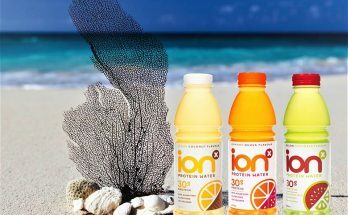 Depending on the patient, a doctor or surgeon may recommend that Ion-X Protein Waters be taken once or twice a day. 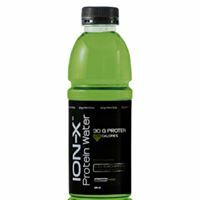 1 Ion-X Protein Water = 30 grams of Protein. Next Article Does anyone know which Brand of Whey Protein Water is BEST?